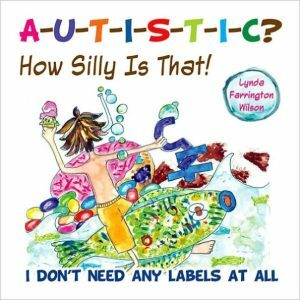 When young people have questions about a brother or sister with autism or Asperger’s Syndrome, clear answers can be hard to find. 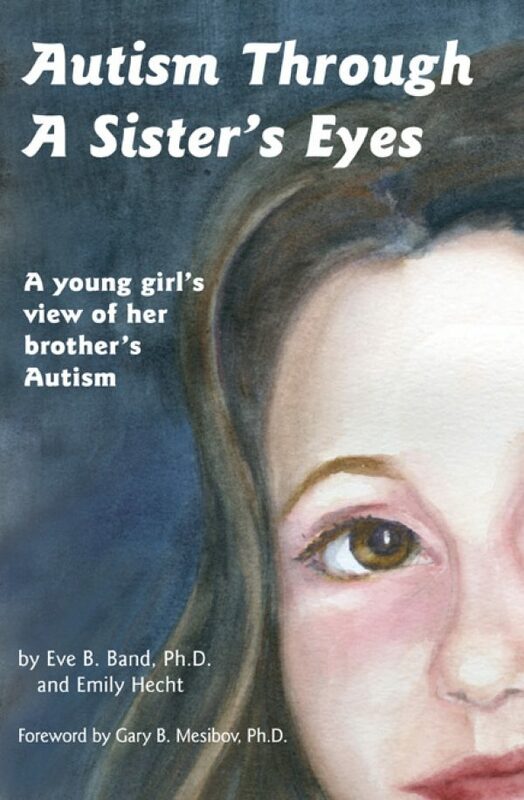 Written by Eve Band, PhD, a clinical psychologist, this book gives voice to ten-year-old Emily’s story: her questions about her brother, her search for answers about autism, and her exploration of her feelings as a sibling of a young man with autism. 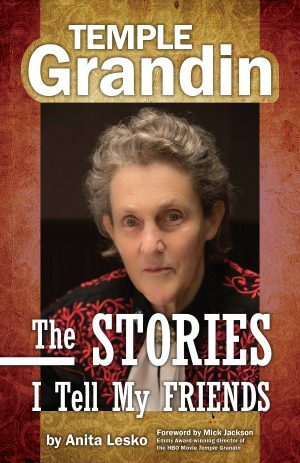 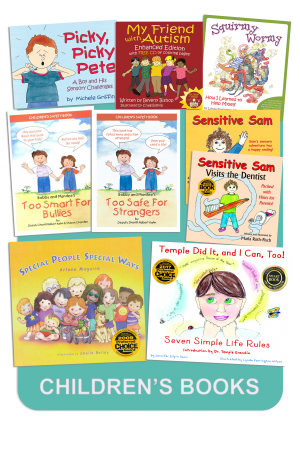 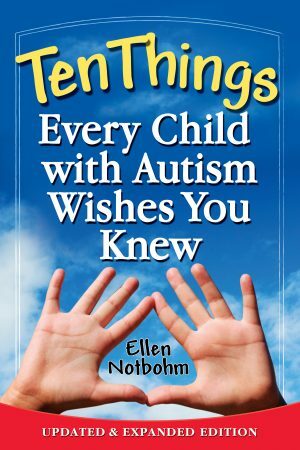 Told in her voice, Emily’s story is as uplifting as it is filled with valuable information for parents and siblings, or any individual whose life is touched by a person with high-functioning autism or Asperger’s Syndrome. 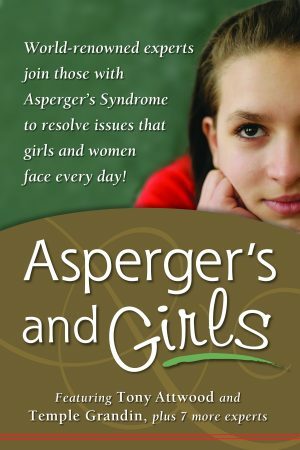 When young people have questions about a brother or sister with autism or Asperger’s Syndrome, clear answers can be hard to find. 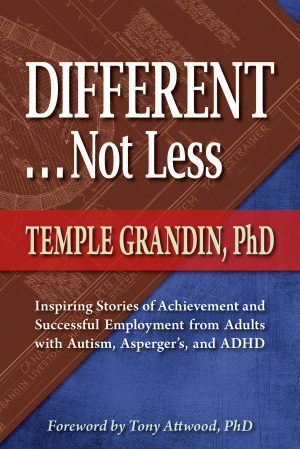 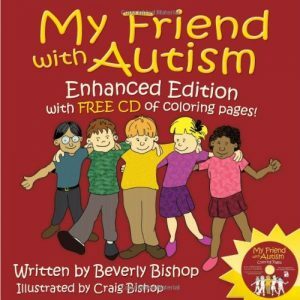 Written by Eve Band, Ph.D., a clinical psychologist, this book gives voice to ten-year-old Emily’s story: her questions about her brother, her search for answers about autism, and her exploration of her feelings as a sibling of a young man with autism. 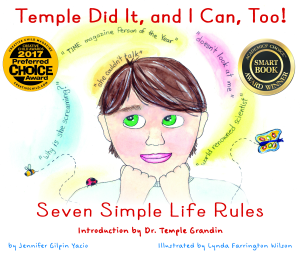 Told in her voice, Emily’s story is as uplifting as it is filled with valuable information for parents and siblings, or any individual whose life is touched by a person with high-functioning autism or Asperger’s Syndrome.